Eastvale is covered by Mr. Patio Cover! Our team of experienced professionals wants to help improve your home today. 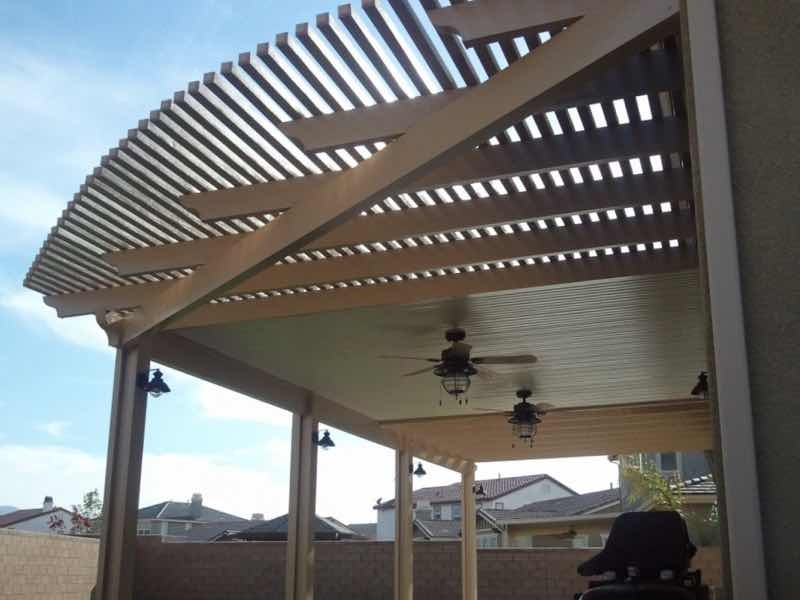 Mr. Patio Cover has been servicing the Eastvale area since 2008. Our high standards in quality of work and professional customer service set us apart from the competition. With a wide range of styles to choose from, we can find a perfect fit to seamlessly integrate with your home. Even better, we guarantee all of our products with our Mr. Patio Cover Lifetime Warranty. If you want to immediately upgrade the exterior of your house, contact us for a free quote now. More space to live and to play. Everyone needs more living space. Why build an expensive addition onto your house when you could take advantage of your own backyard? Enjoy our beautiful Eastvale weather year-round and create a peaceful retreat for the whole family to enjoy. A quality patio cover is an easy, affordable way to effectively increase the living space in your home. Whether you are relaxing by yourself in the cool breeze or having a party with family and friends, the shelter we can provide you will upgrade your outdoor experience. We just love our new patio cover. Chuck and his team did a great job. We will enjoy it for years to come! Our beautiful patio covers add value to any home. More living space in your home also means you will instantly increase the resale value of the house with one of our fantastic patio covers. In a competitive housing market, you want something to set your house apart from the rest. Our patio covers will make you the talk of the neighborhood and tremendously increase your curb appeal. Stylish, elegant and easy to maintain, you will be amazed at how a patio cover will transform your backyard. 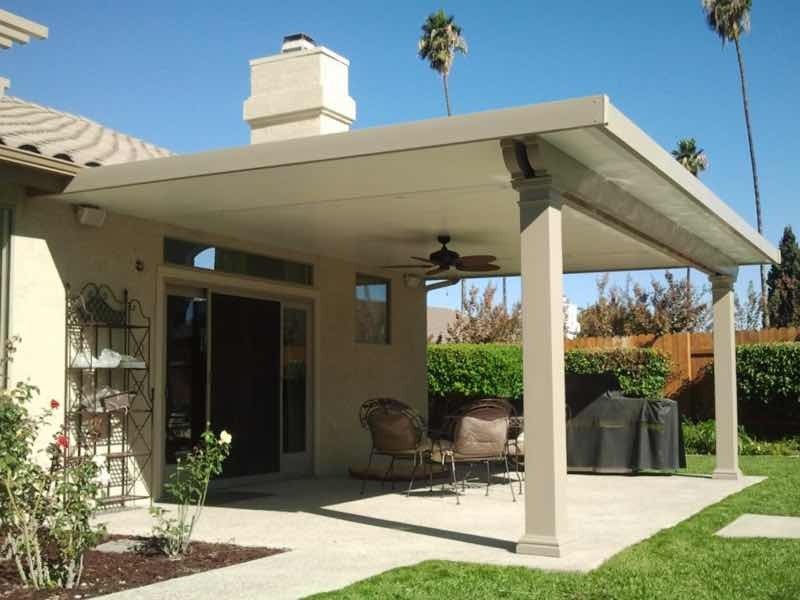 Whether you are currently considering putting your house on the market or are thinking about investing in the future, you can’t go wrong with Mr. Patio Cover.